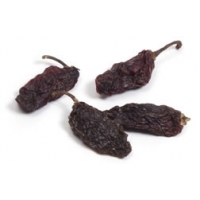 Morita chilies are smoked red-ripe jalapeno peppers, much like the chipotle pepper. 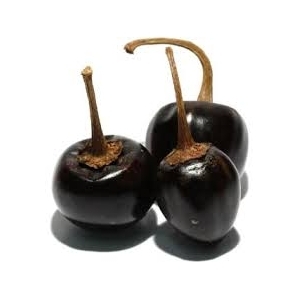 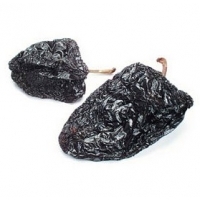 The main difference is that Moritas are smoked for less time, which leaves them softer and retains their slightly fruity flavor. 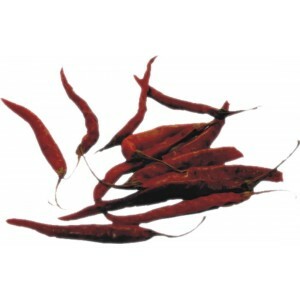 They are very richly flavored. 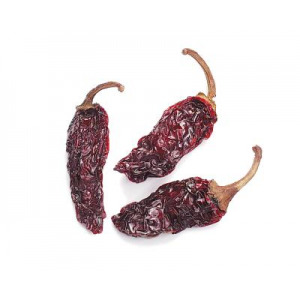 Chile de Arbol is used in the preparation of stews and table sauces. 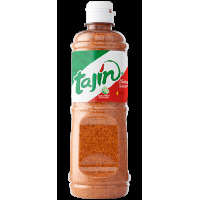 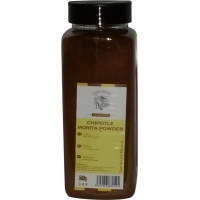 It is used for a number of sauces, different types of Moles, Marinades and accompanies various meat stews Beef, pork or chicken. 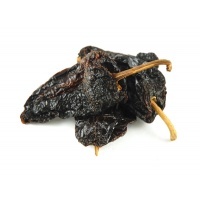 Dried ancho chile. 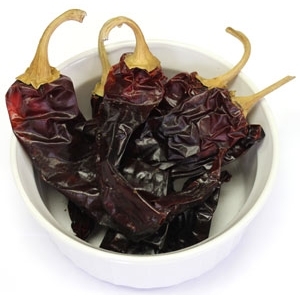 These peppers are classified as mild. 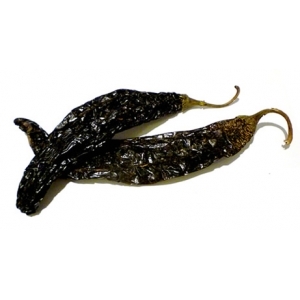 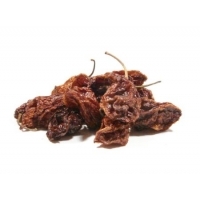 The mulato pepper is a mild to medium chili pepper, closely related to the poblano (ancho). 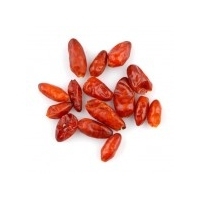 The chili is used in sauces, soups, and stews.